Knowing your HIV status is step ONE in protecting yourself and others. 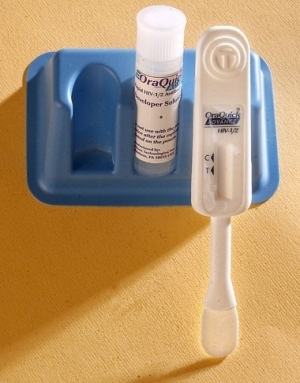 Positive Resource Connection offers free and confidential HIV testing using an oral rapid HIV test called OraQuick©. Results are available in just 20 minutes! In addition to rapid-results testing, PRC also offers several locations to make testing more convenient and accessible.